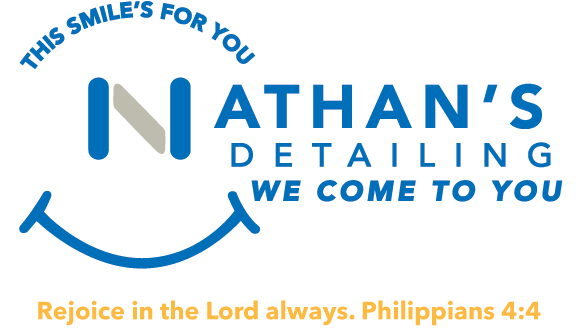 Nathan's Automotive Detailing - We Come To You! 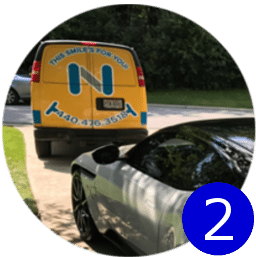 Nathan’s Mobile Car Detailing wants to make this the most convenient service you have ever used. 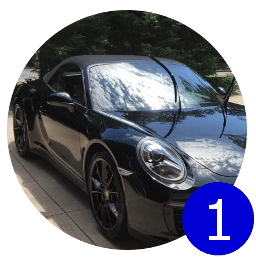 We will come and detail your vehicle on-site at your convenience. 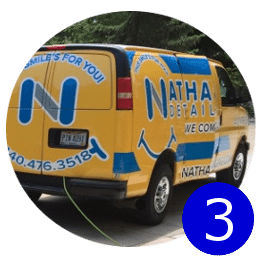 Nathan's Service Area covers most of Northeast Ohio and extends south into central Ohio. 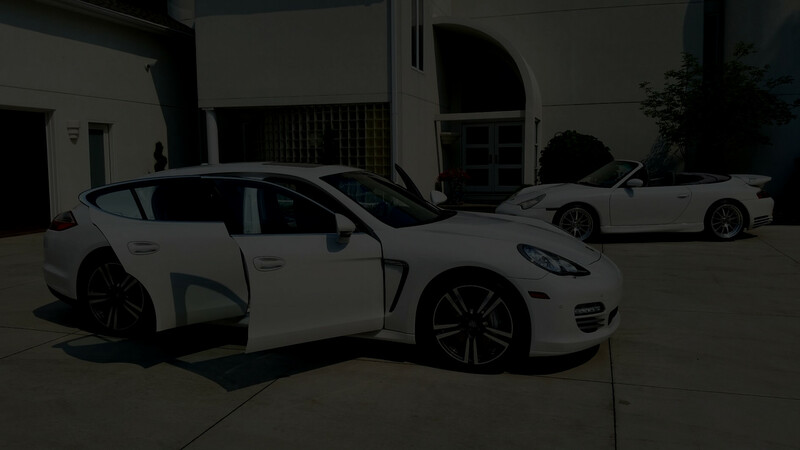 We are a mobile detailing company that comes to you, we bring our team of detailing professionals to your location saving you time and the hassle of dropping your vehicle off. 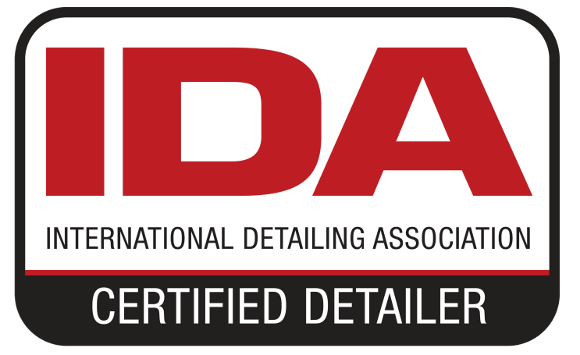 Check our service area and see if your city is on the list! 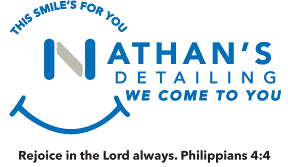 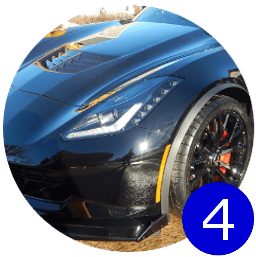 A partnership with Nathan's automotive detailing will make your dealership more profitable by increasing the quality and condition of your vehicles. 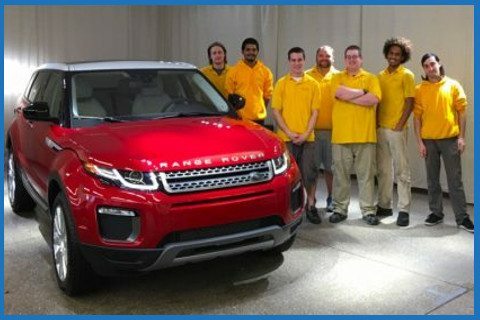 When a first impression means everything, our detailing your vehicles will increase customer sales!